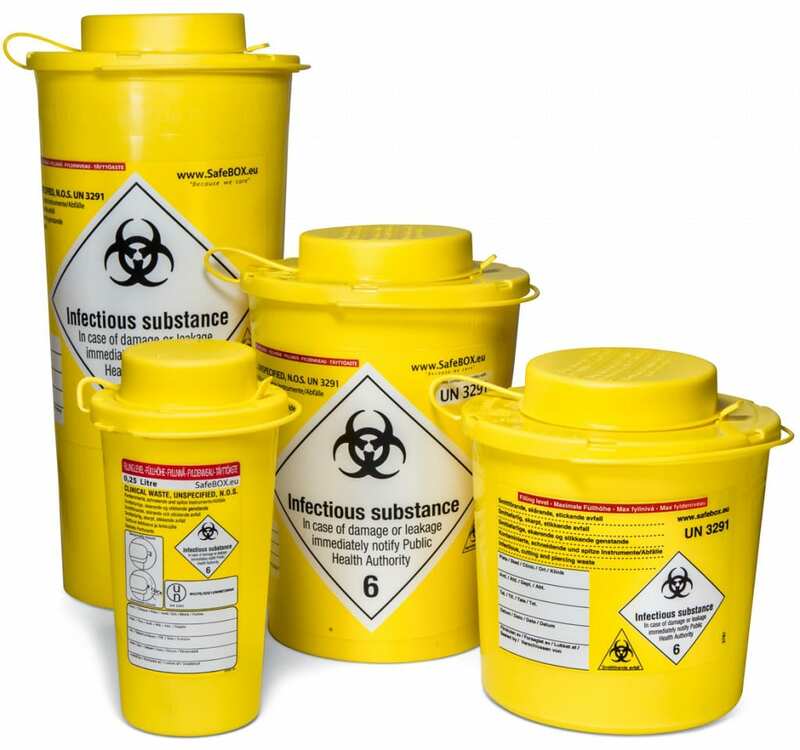 Our standard assortment, SafeBOX, ranges from containers of 0,25 liters up to 11 liters and is well established within the health care sector. Sundplast is one of Scandinavia’s leading manufacturers of containers for sharps, as well as clinical and medical waste, targeting the entire European market. Our customers place a high demand on safety and user-friendliness. Thus we are actively working on perfecting our existing selection at the same time as investing in the development of new products. For more info, please visit: www.safebox.eu. 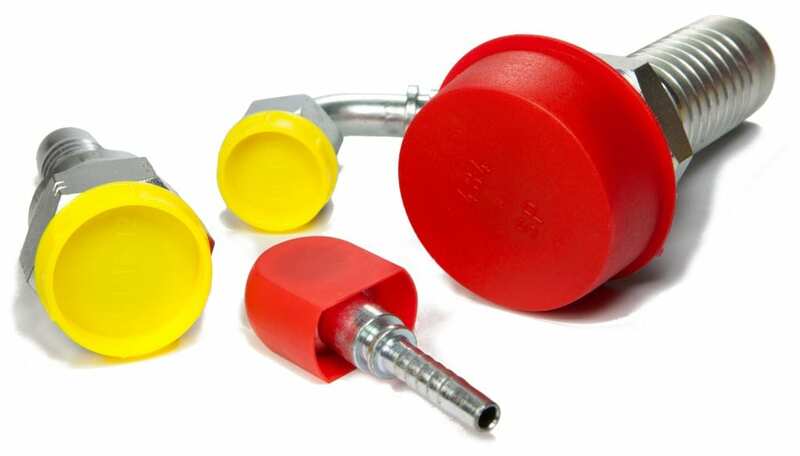 SafeCAP is one of Scandinavia’s leading brands in plastic protectors (caps and plugs among others), also targeting the entire European market. Our standard assortment ranges in size from 2 mm up to 400 mm and is well established in the European industry. We have more than 20 years of experience within the plastic protection segment and our company is led by a motivated and highly skilled team. For more info, please visit: www.safecap.eu.